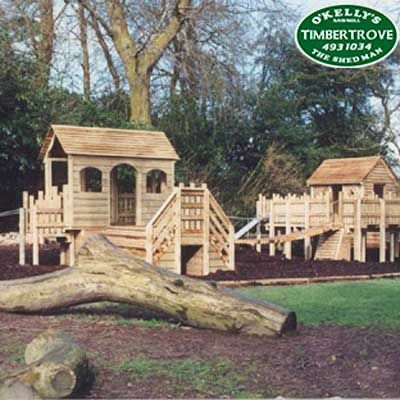 O'Kelly's Sawmill & The Shed Man was established in 1986 in the Dublin Mountains by Henry & Shirley O'Kelly. 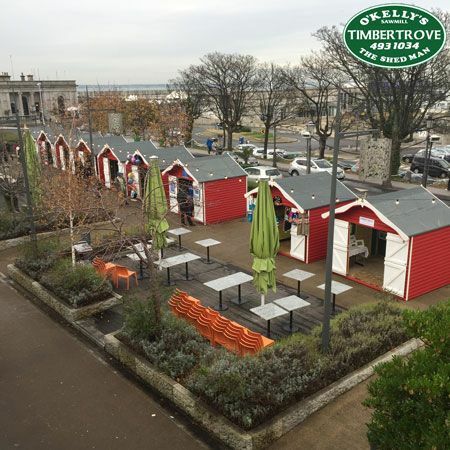 Over the past 30+ years the company has grown and rebranded under the name Timbertrove. 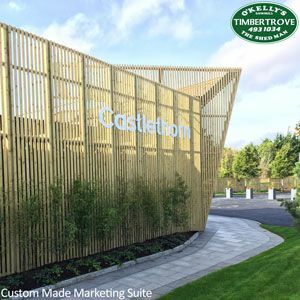 Timbertrove is a unique, award winning, 100% Irish Owned Family Business with over 30 years experience in the design, manufacture and installation of top quality timber products, most of which can be custom made to suit your specific requirements. 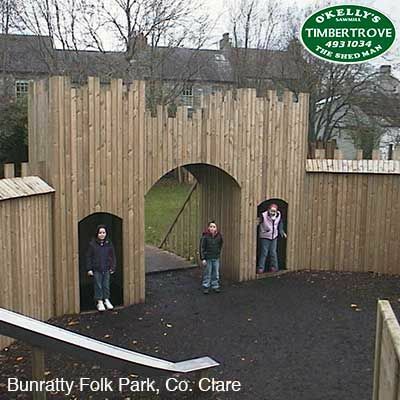 We believe our success is based on differentiation through innovative design, quality materials and craftmanship in addition to superior customer service. We have a very experienced and dedicated workforce. Our company is C2 registered and fully insured. 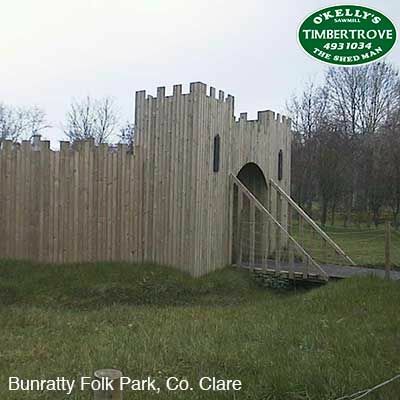 We are situated in the foothills of the Dublin Mountains, opposite the Hellfire Club. Our Country Store & Cafe opened in 2012.